i love the creativity of the Complex cover. did you check out my giveaway? The prints are definitely statement making like Nicki! These clothes are totally Nicki's style -- be that good or bad. Definitely statement pieces! I have to say I'm loving those headphones. 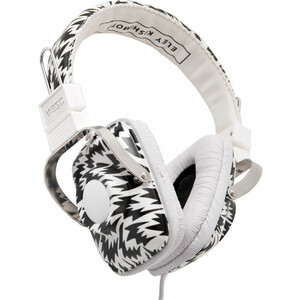 I so want those headphones! How cool. Love these prints. Very inspiring. Really, love the look and style. Nicki is wild! hahaha I love that last dress. Loving all these monochrome pieces! yeah the Complex cover is really cool. love the dress at the end as well. I may confess that she isn't my favorite. Love her! The clothes look cool! 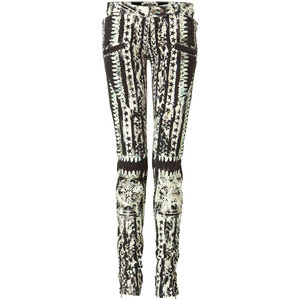 I love the printed black an white pants. Those headphones are amazing!